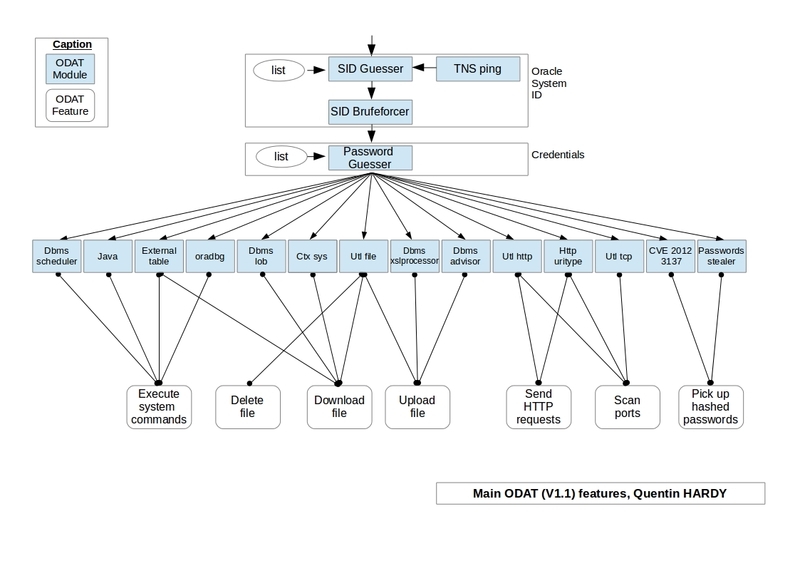 Browse: Home / Odat – Oracle Database Attacking Tool. 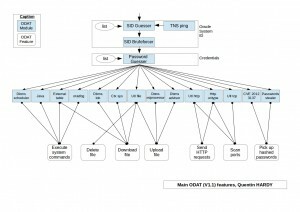 ODAT (Oracle Database Attacking Tool) is an open source penetration testing tool that tests the security of Oracle Databases remotely. Tested on Oracle Database 10g, 11g and 12c(12.1.0.2.0). + ODAT is compatible with Linux only. This part describes how to install instantclient, CX_Oracle and some others python libraries on Ubuntu in order to have the ODAT development version. + Create a symlink to your so file. This command should just return without errors. + Install the development version of pyinstaller (http://www.pyinstaller.org/). ← python_lldp – python LLDP Packet sniffer.